Awesome starts today is a compelling belief that is truly embraced by Gesher Summer Camp! Finding hidden talents, trying new things, developing meaningful friendships – this is what Gesher is all about. Teaching our campers life skills that will help them lead happy, productive, successful and fulfilling lives is a big part of what we strive to do. Gesher Summer Camp provides a unique and fun summer experience for children from pre-K to 10th grade from 9:00 AM-4:00 PM each day. We offer a wide array of activities and have state-of-the art facilities. We are located at the Joseph Kushner Hebrew Academy, in Livingston, where we have the use of both the outdoor and air-conditioned indoor campuses. Come visit us and see our beautiful location! 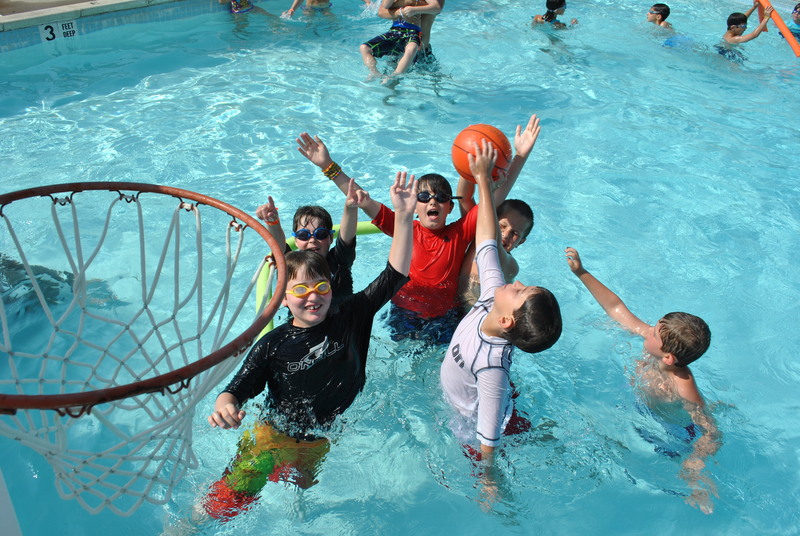 We are equipped with two swimming pools, indoor and outdoor tennis and basketball courts, a team challenge ropes course, a brand new waterslide and water climbing wall, a web climber, a unique Israeli Culture program, a Kosher indoor cafeteria, a soccer field, a 600 seat auditorium, two gaga pits, go kart track, plus many other areas to facilitate all of our special activities. Gesher’s calendar is full of special activities, shows, theme days, trips and surprises. Each day offers our campers something new and exciting to look forward too. Our sports program is led by professional trainers, our Leadership Team and Activity Specialists are veteran staff members and our counselors are responsible, caring role models. We offer affordable summer program fees with many new and exciting camper and/or family discounts are available.